Produced by the pancreas, insulin helps to turn your ingested carbohydrates into the simplest form of sugar; glucose. Your body then uses glucose as direct energy for the cells to fuel the metabolic processes of the human body. Some of it also gets stored into the liver and muscle glycogen storages or as triglycerides in fat cells for future use. Simply put, insulin sensitivity is a marker of your body’s ability to handle the produced insulin. If you have good insulin sensitivity, your body is able to rapidly uptake the hormone from the bloodstream and into the cells where it exerts its effects. Now, what is insulin resistance or poor insulin sensitivity? That’s what happens when your body can’t properly utilize the insulin and drive it into the cells, in response your pancreas will compensate by producing more and more insulin, which leads to a whole host of problems and eventually if things get bad enough; into full blown type 2 diabetes. 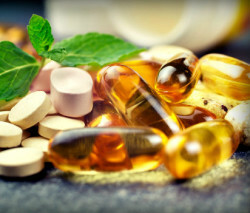 So, are there any supplements that can help improve insulin sensitivity? You bet there is! 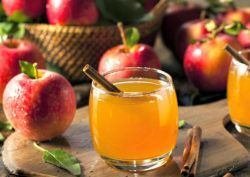 Could something as simple as apple cider vinegar improve your insulin sensitivity? According to the research from Arizona State University, yes. In their study, the subjects with insulin resistance were divided into two groups. First, one was given 20 grams of apple cider vinegar right after a carbohydrate-rich meal, and the second group got a placebo solution right after the same meal. What happened was that the apple cider vinegar group achieved 34% better post-prandial insulin sensitivity scores when compared to the control group. This was likely caused by the high amounts of acetic acid in vinegar, which is able to push more insulin into the muscle cells as observed in previous animal studies conducted in Japan. One fantastic way to improve insulin sensitivity and at the same time reduce estrogen levels, is to consume a Dr. Ray Peat inspired carrot salad with some vinegar tossed on it. 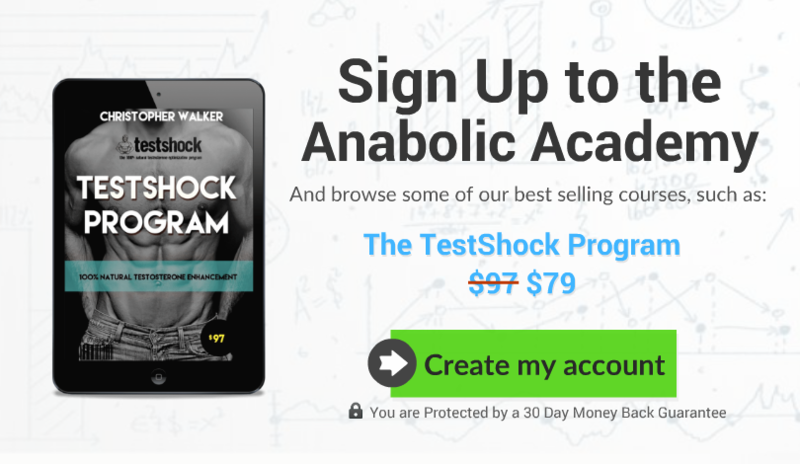 We here at Anabolic Men are big proponents of high-quality multivitamins and – of course – diets rich in micronutrients. Why? Simply because all around the globe, vitamin, and mineral deficiencies are getting more and more common, as the foods we consume get increasingly refined and processed. 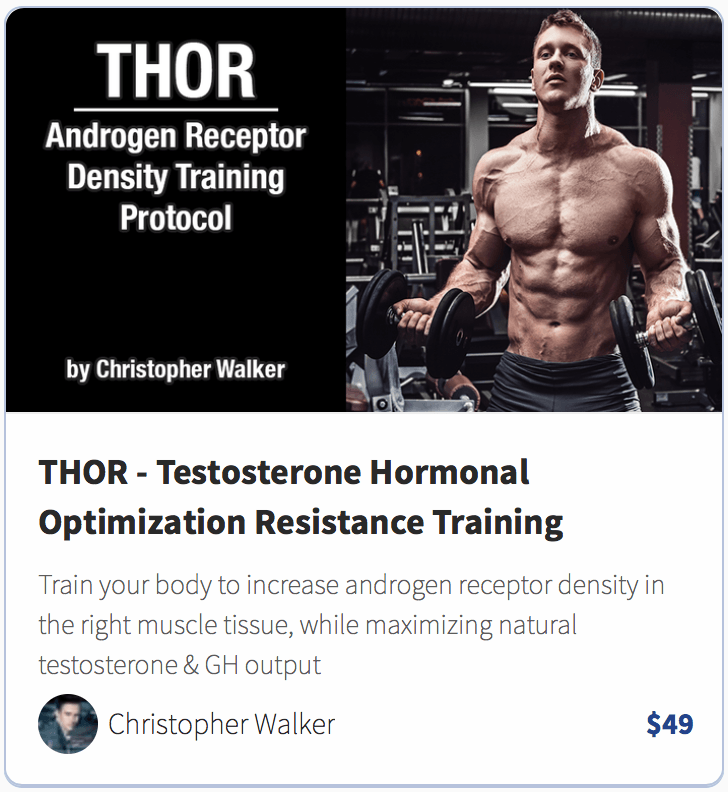 When you start lacking on certain key micronutrients your testosterone production starts to suffer and your insulin sensitivity will take a hit too. This is especially true if you lack in any of the B-vitamins, magnesium, zinc, chromium, or vitamins A, E, K2, and D.
Easy fix? Plenty of micronutrient dense whole foods and a high-quality multivitamin. One micronutrient that deserves a special mention is chromium. This trace mineral has been shown to powerfully regulate blood sugar and improve cellular insulin sensitivity. Chromium works by activating AMPK (Adenosine Monophosphate Kinase), which acts as one of the main “sensors” in cellular energy status and promotes glucose uptake to the cells. 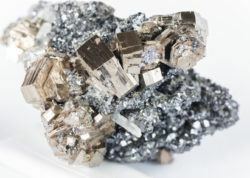 There are over 30 scientific studies suggesting that chromium is essential for blood pressure control and maintaining insulin sensitivity, but two of the studies that stand out the most are this and this. Aside from micronutrient rich diet and consumption of a high-quality multi-vitamin, consider adding in a well-formulated insulin sensitivity supplement with ample amounts of chromium picolinate. 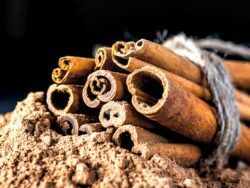 Cinnamon is commonly recommended for insulin problems and diabetics, and there’s a good reason for it. Cinnamon contains this compound called methylhydroxychalcone polymer (MHCP), which acts as an insulin mimetic in the cells. Because of this – and also because of its antioxidative effects – cinnamon has been found to favorably impact blood sugar and insulin sensitivity in human studies. NOTE: Not all cinnamon is good for supplementation, make sure that your supplement has the ceylon cinnamon, as the commonly used cinnamon cassia variety is very high in coumarin, which has fairly high toxicity in the liver and is not recommended in high dosages. 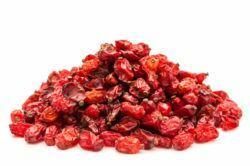 Berberine is an alkaloid commonly derived from the barberry berries. it’s used as a natural relief for many blood sugar related and inflammatory conditions due to its anti-diabetic and anti-inflammatory mechanisms. What makes berberine really interesting is its ability to improve insulin sensitivity and blood sugar control, even more efficiently than many pharmaceutical compounds for such purposes! Berberine has a similar mechanism to chromium (AMPK increase), and they work perfectly together in a stack-like fashion.